Whether it’s investing in your career, relationships, spiritual growth, or your personal development, it’s important to invest for your future. I strongly believe in investing in assets because I want my husband and I to live comforably in our old age and not rely on our son for our needs. 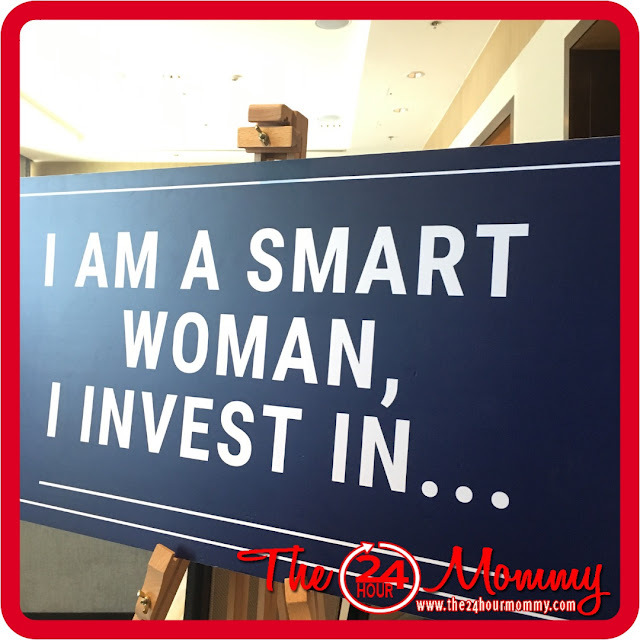 Smart women invest, don’t you agree? 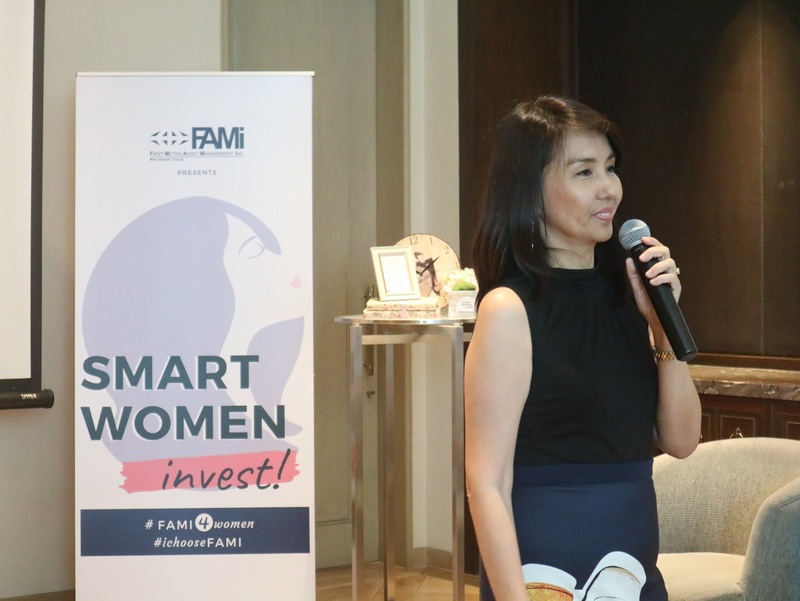 Such is the same philosophy of First Metro Asset Management, Inc. (FAMI), the fund management subsidiary of First Metro Investment Corporation, as it hosted the Smart Women Invest financial literacy workshop for women in celebration of Women’s Month. 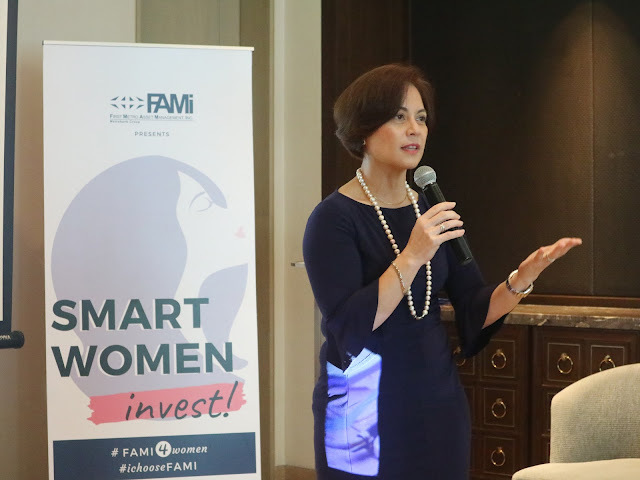 It was an afternoon full of learnings and inspiration straight from the country’s top leading female finance experts, Karen Roa and Rose Fres-Fausto. Both women engaged the audience in an animated discussion about finance and both agree that oart of a women’s self-determination is mastering the art of handling money. Karen has no less than 25 years of solid experience in the field of finance. With a career that spans both domestic and international banking operations, she has a wealth of experience that fuels her financial skills. 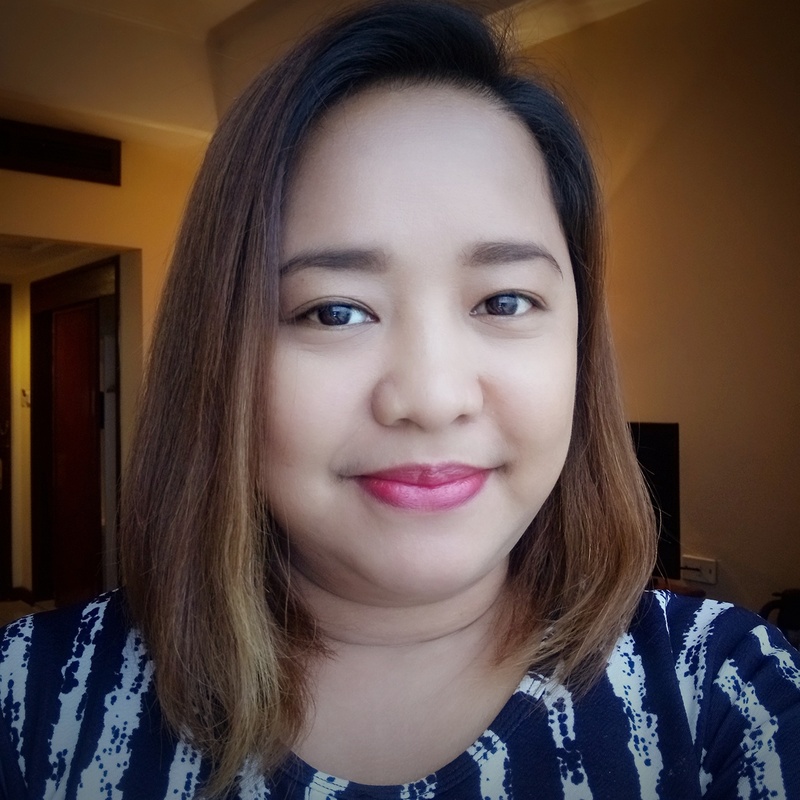 She has worked with some of the most reknowned global companies such as Chase Manhattan Bank, SunGard Aisa Pacific, Philam Bank, and Citibank NA. She has also served as President and CEO of Philam Asset Management, Inc. (PAMI) and has taught in Ateneo de Manila and University of the Philippines. It is thus no surprise for me that she’s the first-ever female president of FAMI! 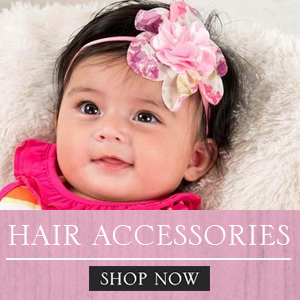 I bet most of you are already following Rose, or the FQ Mom, on Facebook and Instagram. I first listened to her at the Kerygma Conference a few years back as she shared insights on how to teach finances to our kids. Being a former investment banker turned full-time homemaker makes her the most reliable resource on managing the family’s finances. Her books are bestsellers and it’s because of the fact that she makes the usually scary topic of finance for noobs like me less complicated. One of the highlights of the workshop was the online FQ Test which determined our standing in terms of Financial Intelligence Quotient (FQ). The test measured both our financial literacy and our behavior towards money management and spending. I thought that I’d have a good score on this test since I’ve been building my stock and mutual funds portfolio for almost a decade now. Well, guess what? Pasang awa lang ako, LOL! Then again, I’m not discouraged because I still have time to improve this score. In fact, I already marked September 21, 2019 as the day of my retake. 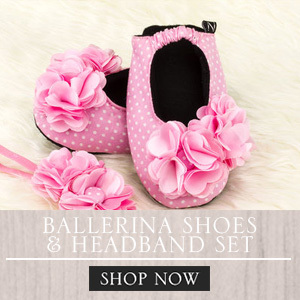 By the way, you can also take the test by visiting rebrand.ly/FQtest. For more information about FAMI, you may visit www.fami.com.ph or follow them on Facebook (https://www.facebook.com/firstmetrofunds/) and on Instagram (@firstmetroassetmgt).